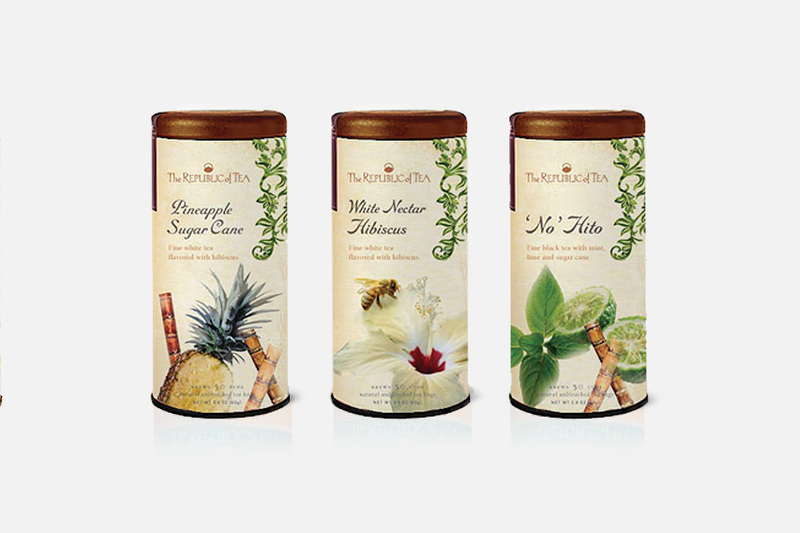 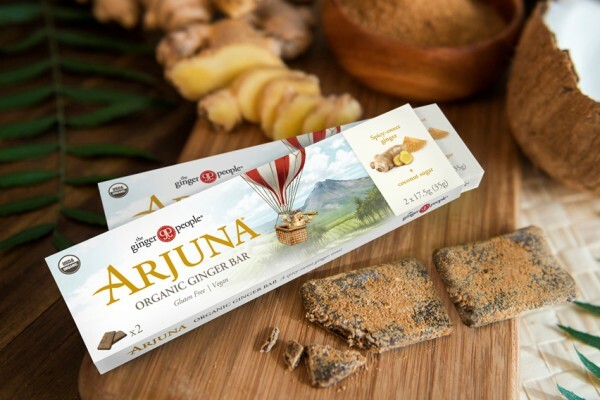 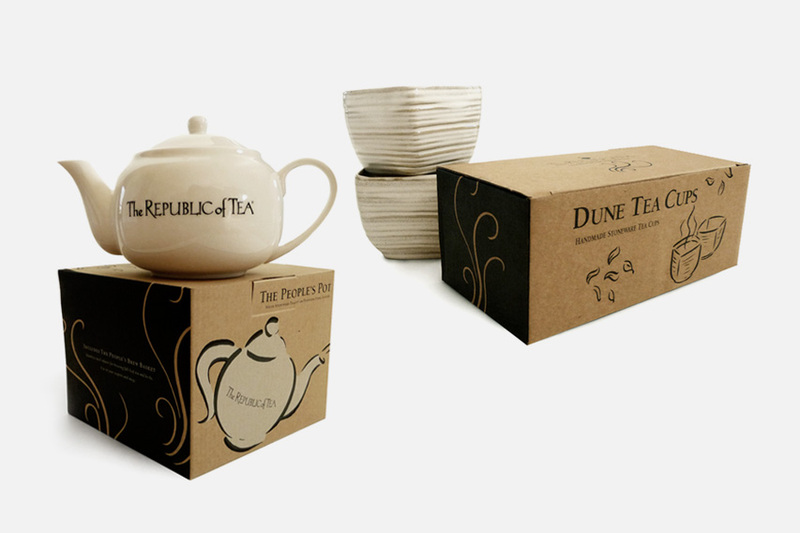 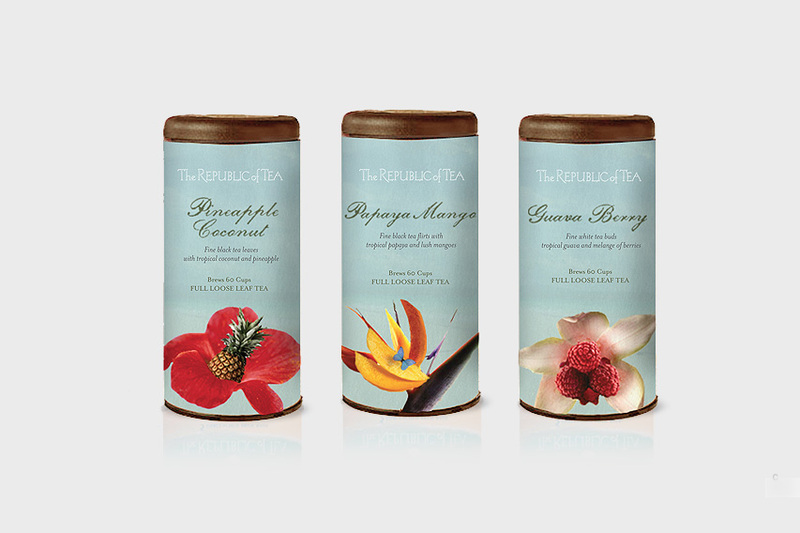 Packaging for a Premium Purveyor The Republic of Tea sparked a Tea Revolution. 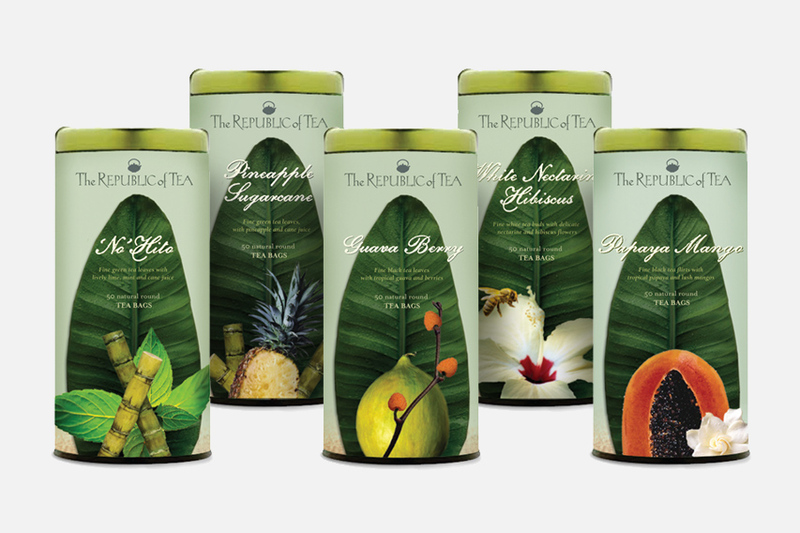 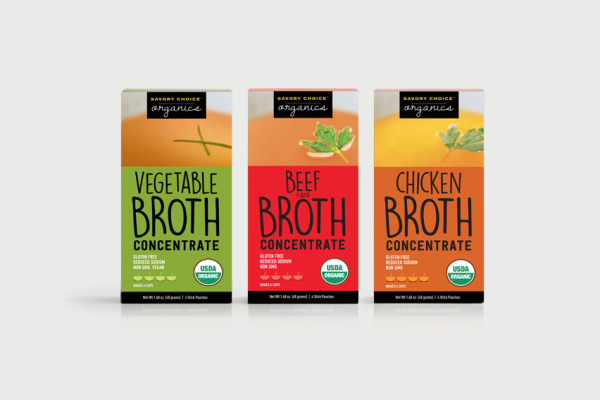 As the leading purveyor of premium teas, they’ve been featured in BusinessWeek and the Wall Street Journal among other publications. 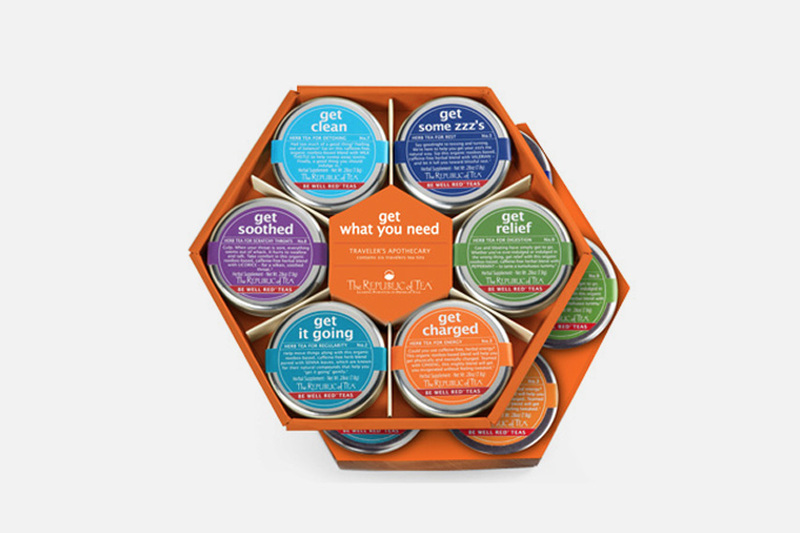 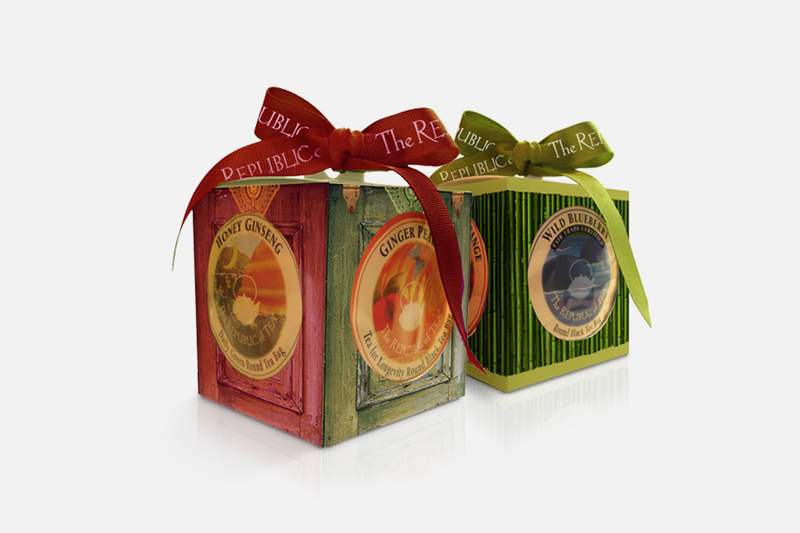 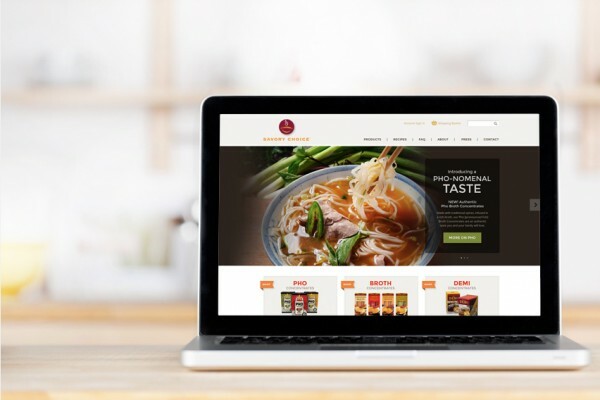 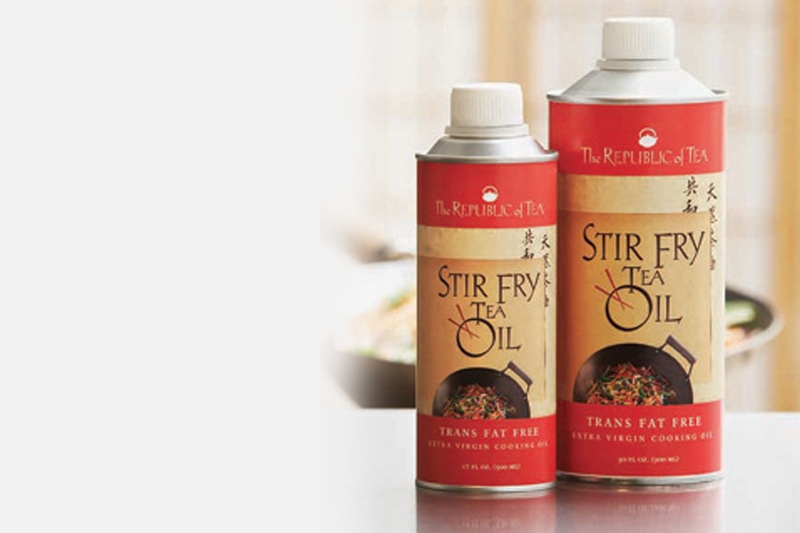 Green Tea created award-winning packaging for Republic of Tea’s tea oil, teaware, gift sets, iced tea, and more.